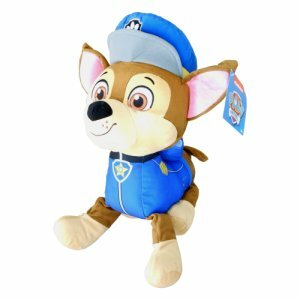 Disney Marie Plush Toy  - $10.25 : Big City Market, Big City Market Delivers it All! 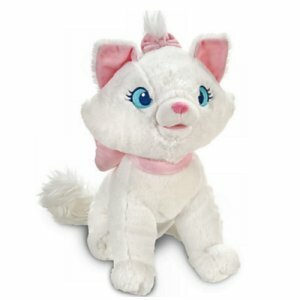 Marie is the darling white kitten from the Aristocats animated movie. This fluffy kitten measures 12 inches seated from rear to tip of ear and is sure to make your little cat lover smile. 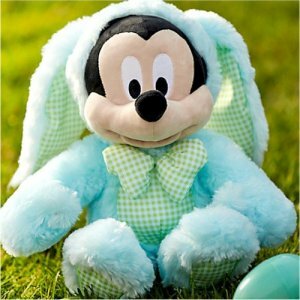 Marie has embroidered features, plush pink bows and has faux fur tail and tuft.